It’s July and it’s summer, what better way to show off your best yoga post then with Sweaty Betty ‘Get Your Om Back’ daily Instagram yoga challenge. 31 days of yoga and a different post everyday. We are encouraged to follow the daily poses with variations if needed depending on your level of yoga. Hosts for this event include; Robin Martin, Irene Pappas, YogaOne and Deemoi. As part of the ‘Get Your Om back’ campaign SB stores ran special Zen inspired yoga classes last Sunday. As always anything new I love to try, so I managed to get a place at the SB Soho. This was not like any yoga class which I have done in the past, there were 3 elements to the practice. Pranayama (breathing practices), floor based yoga poses and deep relaxation (yoga nidra). The class was led by Jane Robertson professional yoga teacher who combines meditation with her practice of Hatha and Vinyasa flow. She also teaches the yoga class at SB Soho on Monday evenings. Jane talked us through Pranayama, breathing practice a very important element of yoga where she demonstrated two types of breathing; inhale from the mouth and exhale out from the nose and inhale from the nose and exhale through the mouth. When we tried the exercises ourselves she told us to put our right hand on our lower abdomen and left hand on our chest to enable us to feel the full affect of the breath. She then took us through some floor based yoga poses; Zen inspired. 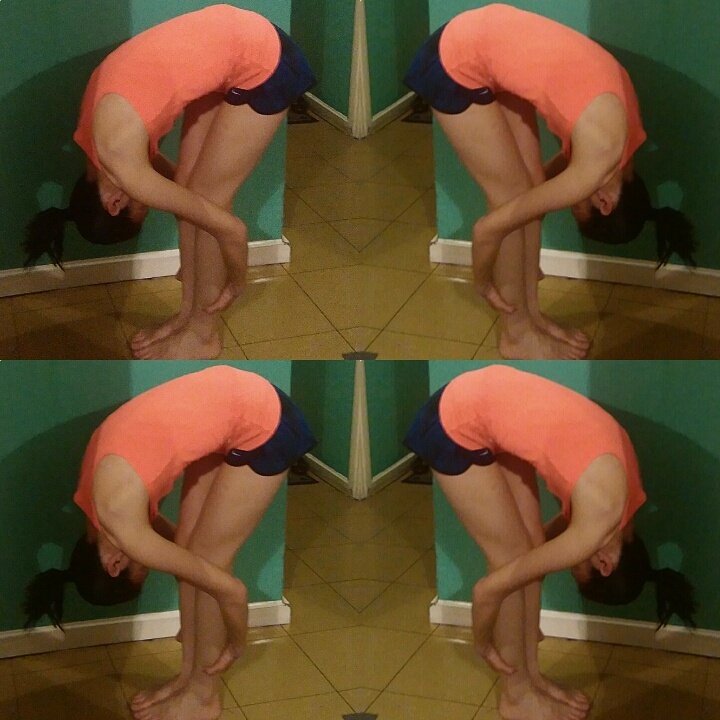 Childs pose, boat pose, half spinal twist, chair pose. The final part of the practice was the deep relaxation, Yoga Nidra. This can be described as a kind of conscious deep sleep. Often referred to as physic sleep or deep relaxation with inner awareness. We settled into Savasana where Jane put an eye pillow over over our eyes, making us feel even more relaxed and in total darkness. Our attention was turned to her voice, she told us to take in all of the surrounding sounds far and near, then she names body parts where we would find and feels each part. I felt in a completely different world and almost fell asleep because of the deep relaxation sensation. Waking up from that dream like feeling felt amazing. Thank you Sweaty Betty for an amazing yoga class, a great way to spend a Sunday morning. 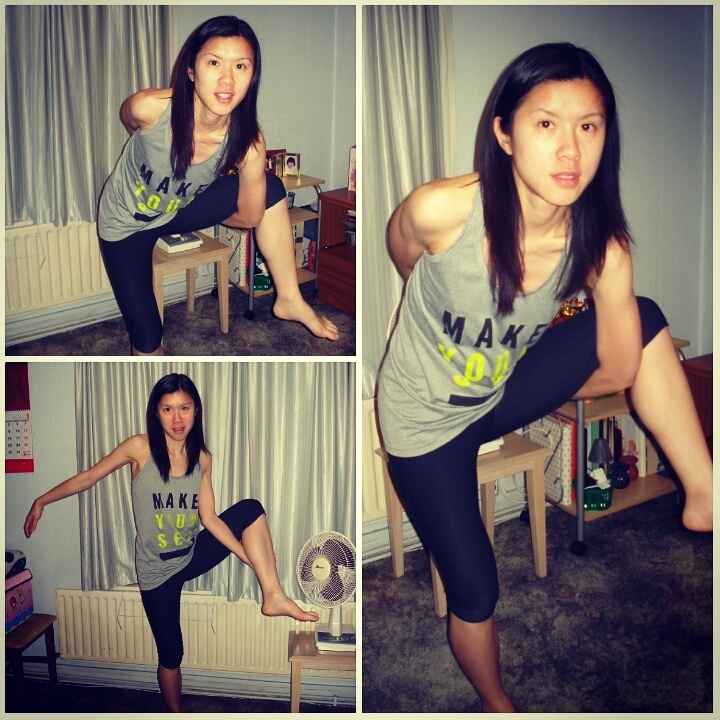 I am really enjoying the #GetYourOmBack challenge, trying and tempting some very challenging poses. Here are my versions of some of the poses from the challenge. There’s still time to get involved #GetYourOmBack enjoy!